UC geologist scientists have developed an exciting hi-tech game to help high school students understand the power of the earth. 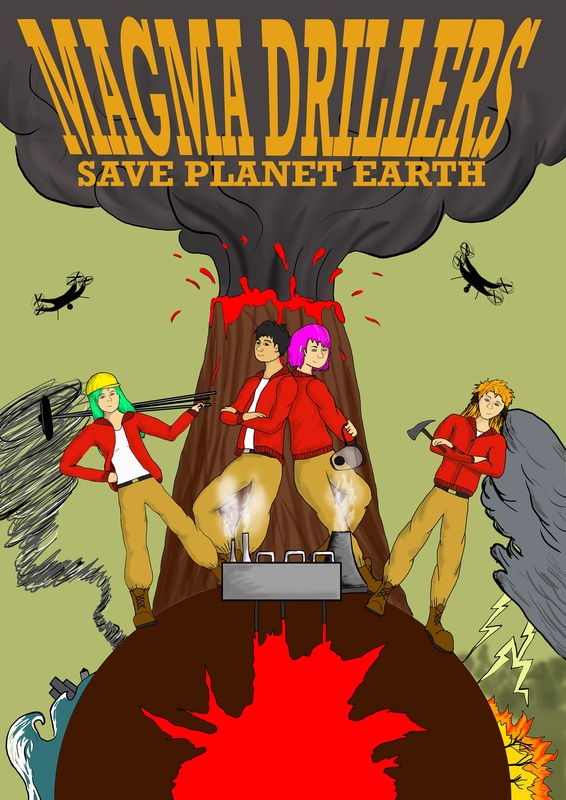 The game, called ‘Magma Drillers Save Plant Earth’ was developed by UC Volcanologist Associate Professor Ben Kennedy and geological 3D visualisation expert Dr Jonathan Davidson with help from artists, digital experts and educators. The game integrates storytelling, 3D software, video technology, holograms, comic art and geology to teach secondary school students about the inner workings of volcanoes and the role of geologists and engineers. 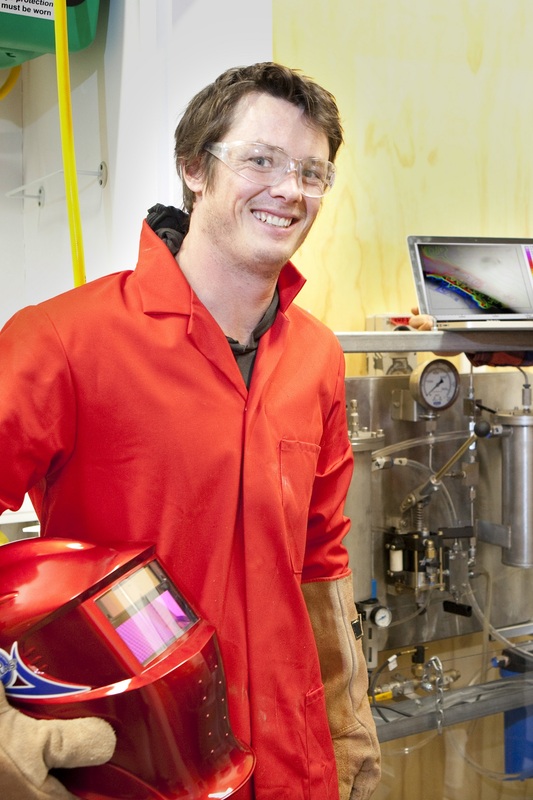 a New Zealand Tertiary Teaching Excellence Award for his inspiring and engaging teaching, says he is always looking for ways to make learning fun and more engaging for students. The project received $30,000 in funding from the Unlocking Curious Minds 2017 funding round, administered by the Ministry for Business, Innovation and Employment. UC provided in-kind support through staff time, use of equipment and facilities. The UC scientists hope to share the game with other schools, museums and educational centres around New Zealand.